Another tale of “liberal eats liberal” is drawing in President Obama and his Presidential Library, planning on being built in Chicago, with a lawsuit from a group protecting the city’s parks. This actually brings up the issue of how Obama was so easily able to get his Library plans set in stone, despite so much public backlash, mostly from liberals it seems. Red State Reports: Who could’ve seen this coming? Mister Regulation’s own site for his south side Chicago presidential library has been hit by a federal lawsuit from a local environmental interest group. 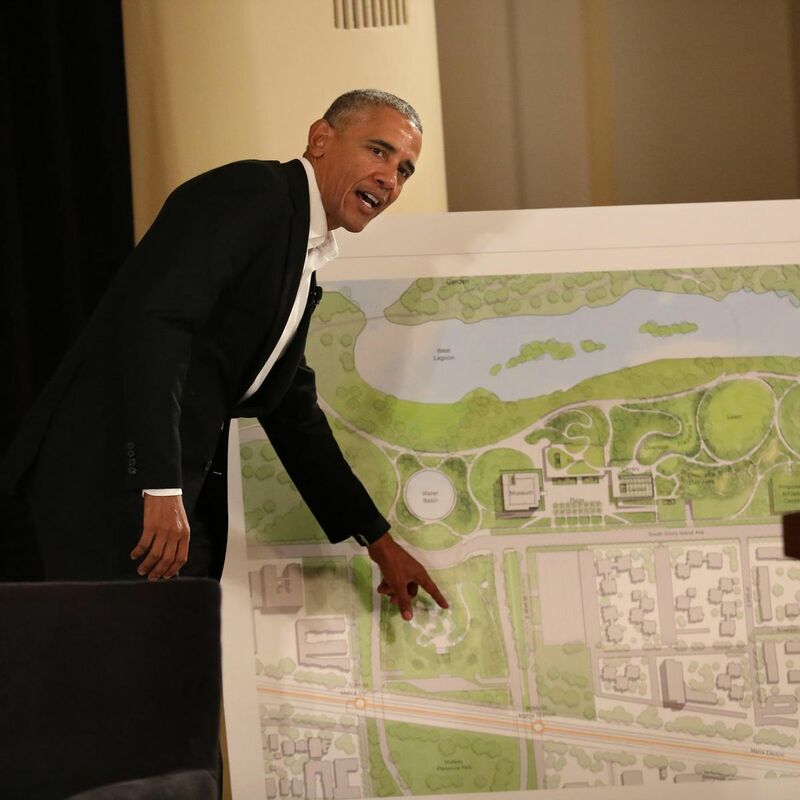 Protect Our Parks Inc. is attempting to restrict the Obama Presidential Center from being built on an area of public parklands, calling the move an “institutional bait and switch” by organizers. Protect Our Parks says the City of Chicago and the Park District are trying to lease the public land for a nominal price, which the group claims they do not have the authority to do.